WWE Women’s Champion Mickie James venceu Katie Lea Burchill (non-title match). Intercontinental Champion Kofi Kingston venceu Paul Burchill parar reter. World Heavyweight Champion CM Punk venceu Kane por count-out (non-title match). 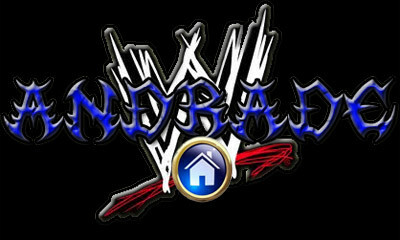 John Cena & Cryme Tyme venceram JBL & World Tag Team Champions Cody Rhodes & Ted DiBiase por DQ.